Your customers aren’t all that different from you. Unless you’re a marketing geek, you probably resent having your online experience interrupted by commercials and ads. After all, 84% of consumers say that ad interruptions are too frequent, and more than half of all consumers are aware of ad-blocking services. Interruption advertising is on its way out; it annoys customers and the customers are rapidly finding ways to avoid it. Enter inbound marketing: the best way to do business online. Consumers still want to find information, connect with brands, and make purchases; but they want content that’s relevant to their needs. Inbound methodology uses strategies like social media marketing, email marketing, video, blogging, SEO, paid advertising, and more. 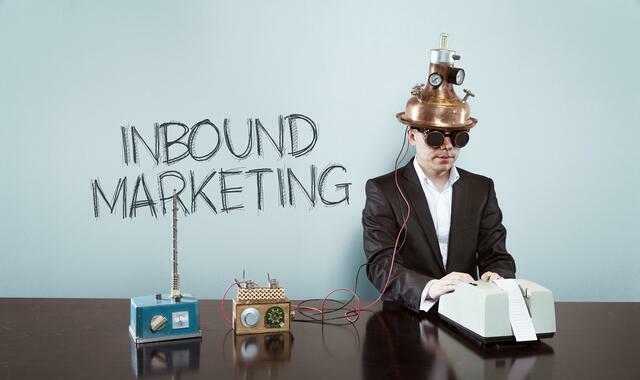 If you’re not investing in inbound marketing, you’re missing a lot of opportunities to connect with your customers. In 2017, almost half of companies don’t even have a digital marketing strategy. 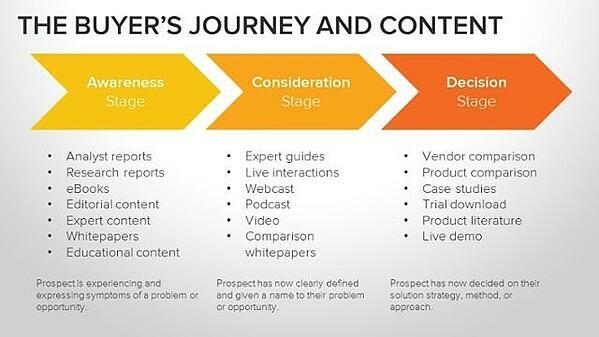 In the B2B world, only 30% of companies have a content marketing strategy. Despite this, companies are investing into content and digital marketing, with 65% of CMOs saying they intend to increase digital marketing expenditure in 2017. If you’re spending your money without a clear strategy, you’re throwing it away. Investing in inbound marketing allows you to formulate a winning plan that will support your business goals. 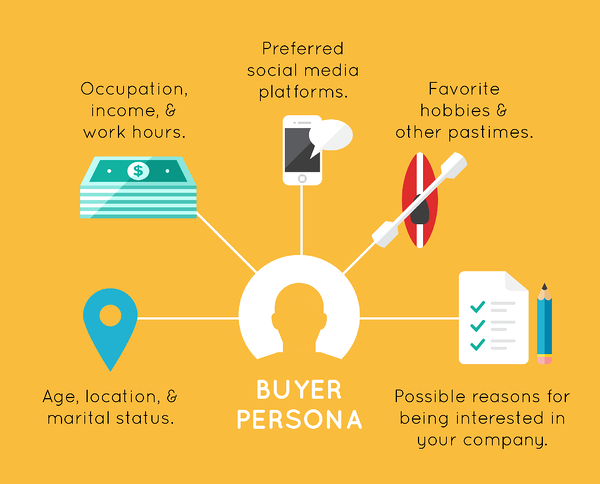 Once you have a clear inbound marketing strategy, the next place to invest in inbound marketing is in defining your buyer personas. You have to understand your target audience before you can appeal to them. The biggest advantage of investing in inbound marketing is that your company will be able to attract the people who are already looking for the solutions you provide. If you’re not attracting the right audience to your content or website, you won’t get the results you’re looking for. The best content in the world does you no good if you aren’t getting enough eyeballs on your page. Low website traffic and social media engagement makes it virtually impossible to improve your results. Not only is your content being ignored, you aren’t even able to get the analytics and statistics you need to start making incremental improvement. Inbound marketing focuses on publishing and distributing content to drive new and repeat traffic to your website or content. Investing in inbound marketing allows you to maximize SEO and social media traffic, and creating more blogs, emails, video, and social media posts can give you more ways to get visitors to your site. Social media marketing is supposed to drive engagement. Engagement is the way that viewers interact with your brand. Every time a user clicks, likes, comments, or shares on your social media content, that interaction increases your visibility with the user’s network and with the platform as a whole. Popular content gets more popular due to algorithms, so having a solid social presence allows you to increase your reach. 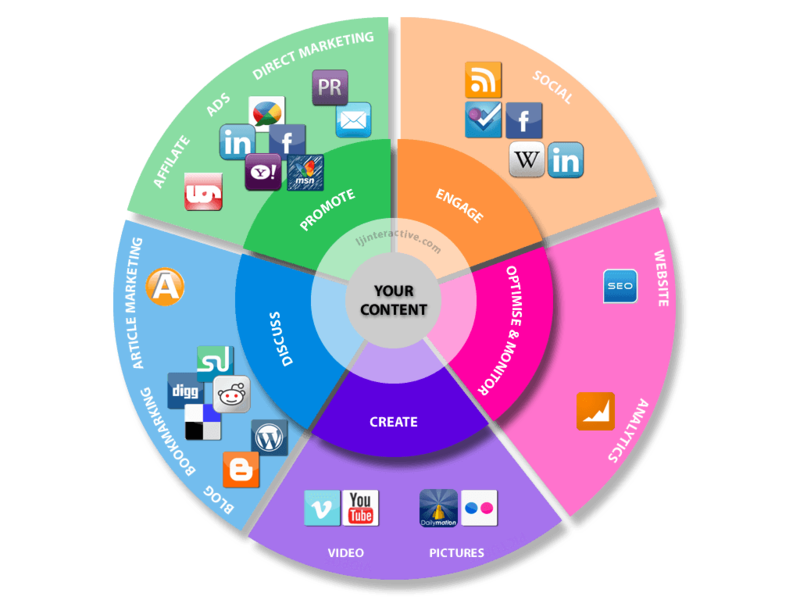 Investing in inbound marketing means investing in social media. Sharing content that elicits engagement, being consistent in your posting, responding promptly to interactions, and building relationships with followers gets you more attention on social media, which translates into more eyeballs on your website. If you could spend a dollar and get back $44, would you? 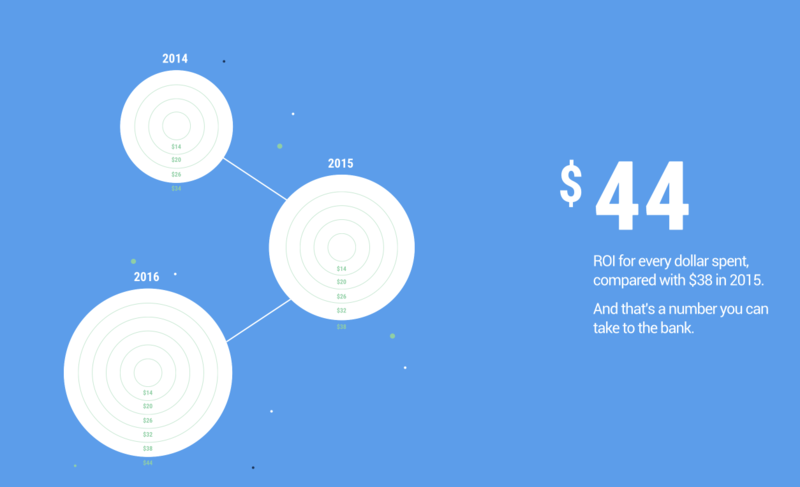 For every dollar invested in inbound marketing through email, $44 were earned in 2016. So why is your company not milking that for every penny it’s worth? Statistics like this tell us what happens in the average, not what happens in individual companies. After all almost 1 in 5 companies has an ROI of double the average! But in order to achieve average or above average results, you have to have enough names going into the top of the funnel. If you’re not getting enough leads, you won’t get enough sales. Investing in inbound marketing allows you to optimize tools such as landing pages, content offers, and blog posts to better align with your audience’s interests. The above statistics show us the difference between a statistical average and a company’s performance. So if you have a decent email list but you’re not getting the ROI you need, you probably need to invest in inbound marketing conversions. Unfortunately, there are dozens of reasons why your email marketing isn’t making you money. You might not be nurturing your leads, using marketing automation effectively, or having ineffective calls-to-action. An investment in inbound marketing allows you to improve the effectiveness of your campaigns and increase revenue. Buyers go through a process when they make a buying decision. They need to be aware of the problem (awareness), consider different solutions to the problem (consideration), and make a decision about which solution is best (decision). Customers at different levels need different information and content to move them to the next level. Your inbound marketing strategy should be aligned with your buyer persona, but if you’re saying the wrong thing at the wrong stage, you aren’t really speaking to your target effectively. Investing in inbound marketing allows you to build different content streams, lead generation systems, and lead management strategies to capitalize in inbound leads at every stage of the buying journey. Your marketing team is BUSY, and that’s not going to get any easier. So in most companies, that which is automated gets done; that which isn’t, doesn’t. The best marketing plan won’t matter if you can’t produce and distribute content successfully, and the way to achieve that is through marketing automation. Whether it’s managing social media content, sharing content with your email list, blogging consistently, or measuring the ROI for your digital marketing, automation allows you to stay consistent while saving you valuable time and money. Marketing automation is only used by 42% of companies, but best-in-class companies are 67% more likely to use automation than their competitors. One of the biggest advantages of creating high-quality content is that it bolsters your authority in your industry. Your audience views you as reliable and trustworthy, and they’re more likely to do business with you if they feel that they can trust you. If your content isn’t of high quality or isn’t published consistently, you need to invest in inbound marketing to make sure that you are getting the reputation boost you need. 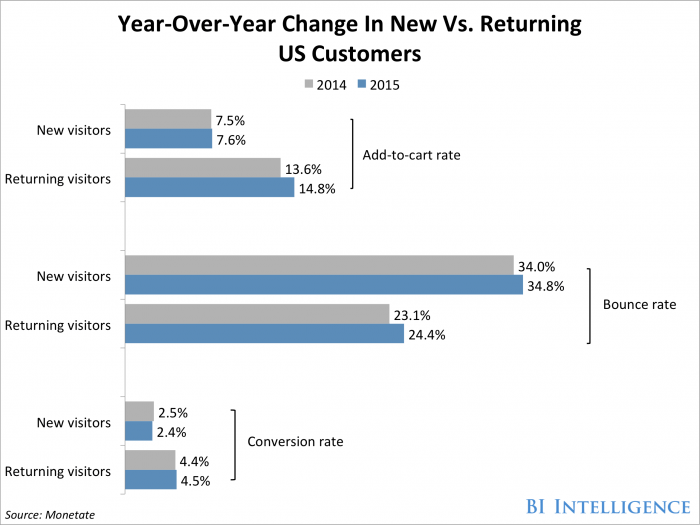 A returning customer is almost twice as likely to click that “Add to Cart” button as a customer you haven’t delighted yet. It’s easier to sell to someone who’s bought from you before than to create a brand new customer, but in this age of social media and online reviews, it’s much easier to attract a new customer if your existing customers love you. Inbound marketing doesn’t end when you make that first sale. By wowing your customers through preferred customer programs, outstanding content, and customer appreciation initiatives, you can get more repeat business and attract new customers. What do you need to invest in? If you need a hand, we’re happy to help! We can help you invest in inbound marketing with tools, tricks, and techniques that actually work to increase revenue. Contact us today!